Mr. Zdeněk Pavliš and Mr. Jaroslav Hartmann started their business activities as sole traders in 1990. The beginning of fire-fighting equipment manufacture followed right after that, in 1991. Pavliš a Hartmann, spol. s r.o. was established in 1994. 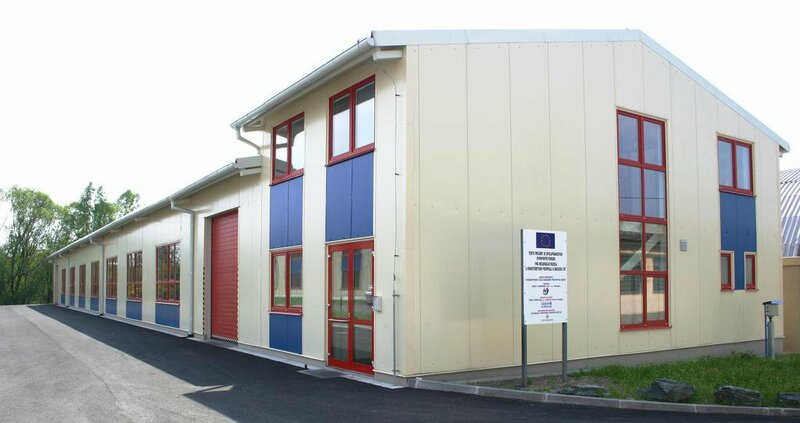 We have gradually developed our own manufacturing facilities which are in close cooperation with our tool shop. The core of our production programme consists of fire hydrant systems, fire fittings and fire mains accessories, however, there is also the production of our tool shop where we manufacture tools such as simple tools, dies and moulds for injection moulding of rubber, plastic and pressure moulding of aluminium. 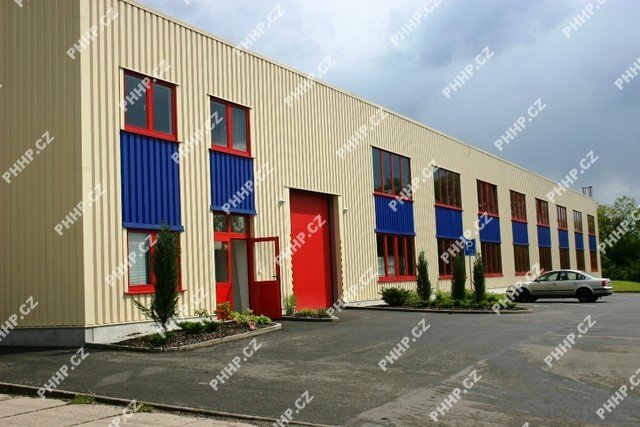 In 1999, a new factory was opened in Týniště nad Orlicí where, using the expertise of our team of specialists as well state-of-the-art technologies, we manufacture fire hoses. These are currently produced mostly on the braiding machines designed and manufactured in our parent company, Pavliš a Hartmann s.r.o. in Chvaletice. The company´s activities were further expanded at the beginning of 2004, including the following three projects: A rubber mixing plant, a process line for production of fire hose rubber lining and a refurbishment of the rubber mixing plant building. These were carried out within the Industry and Enterprise Operational Programme and funded from EU resources. The projects were implemented between 2005 and 2006. The small volume mixing line and our favourable development conditions allow for development and processing of orders between 5 and 42 kg per charge. 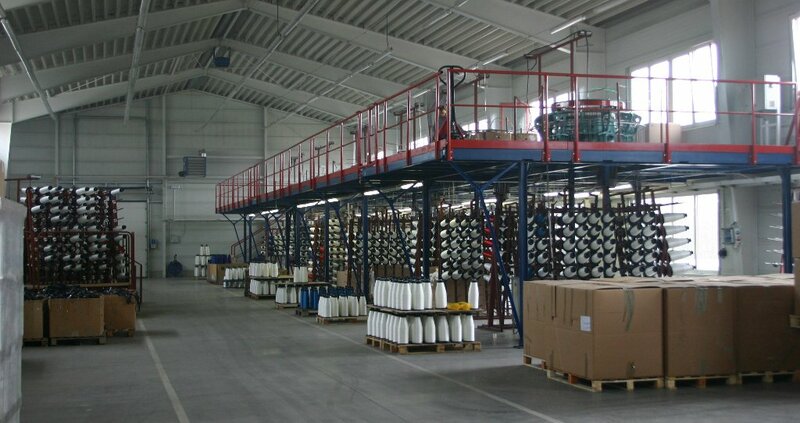 The annual nominal capacity of the equipment is 1500 tonnes. Being certified in 2005, the rubber plant has since been working fully in compliance with the EN ISO 14 001:2004 requirements and since 2006 with the CSN EN ISO 9001:2001 standard. Further dynamic development of the company is guaranteed by our stable team of highly qualified personnel. Our machinery and tools are constantly upgraded in order to satisfy ever growing demands of our business partners and clients for technical excellence and high quality of our products. This effort is well documented by the fact that our products have been able to penetrate the exacting foreign markets.